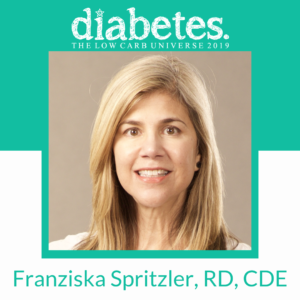 I’m a Registered Dietitian and Certified Diabetes Educator who believes in a low-carb, whole-food approach for good health. I work in private practice in California and have been following a low-carb lifestyle since 2011. My blog is Low Carb Dietitian, and I’m also a writer for Authority Nutrition. In January of 2015 I published my first book, The Low Carb Dietitian’s Guide to Health and Beauty. Check out Franziska’s interview with Diet Doctor here!